To our chums at Young Machine magazine again, and their New Year roundup of plausible new bike rumours. 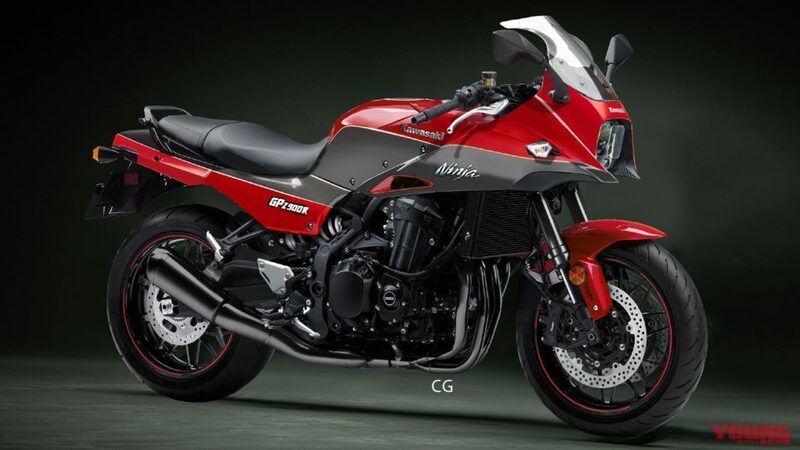 Last week we saw a new 2020 Hayabusa – this time it’s Kawasaki’s turn, with a new GPz900R Ninja mockup, based on the hugely popular Z900RS. This is another no-brainer of course. 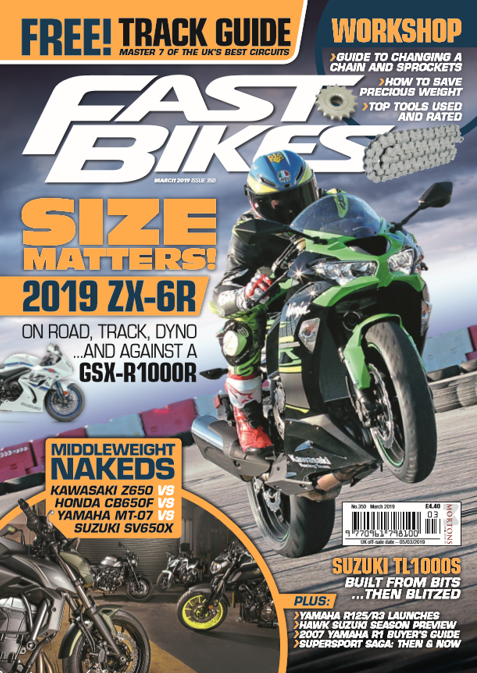 Folk who know their 1970s-80s Kwackers will recognise that the Z900RS Cafe is already part-way there, since it echoes the styling of the very first GPz range – the pre-Uni-Trak versions of the GPz 550, 750 and 1100. 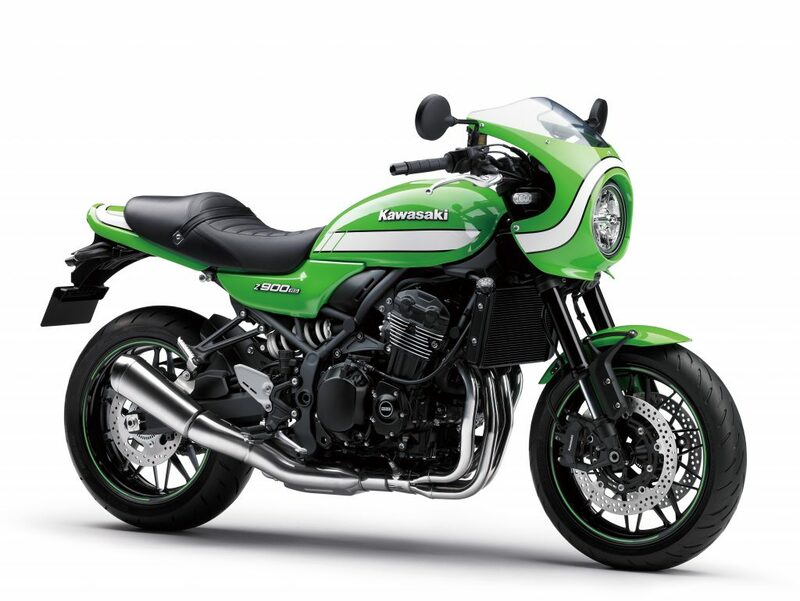 The B1 and B2 GPz1100 in particular has a very similar nosecone fairing to the new Z900RS Cafe – albeit with the then-trendy rectangular headlight instead of a round unit. Whats next then? Well, of course, the air-cooled GPz range was replaced by water-cooled kit, and the GPZ900R (above) in particular really moved the superbike game on by a massive margin. It made 115bhp, did 150mph, and won the Isle of Man TT at its first go by a country mile. 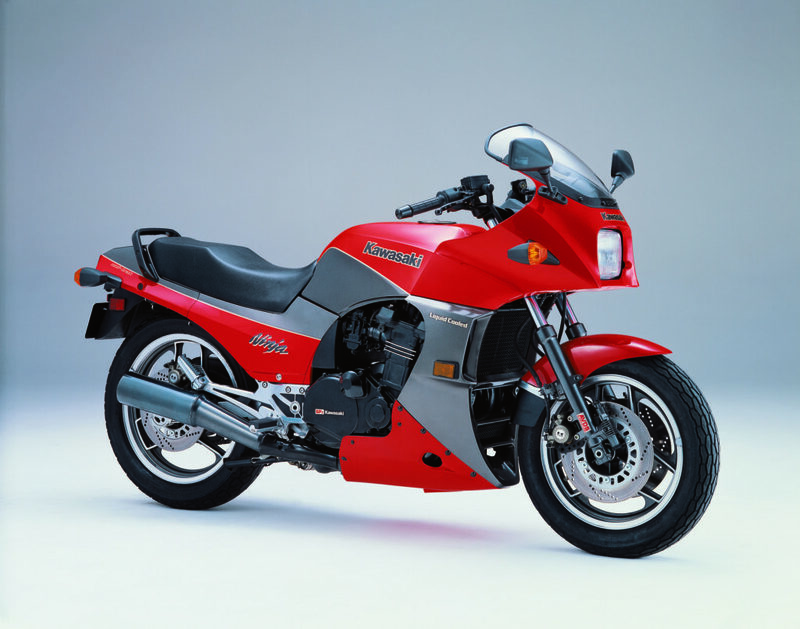 It was soon overtaken by more racey kit like the GSX-R750 and 1100 and Yamaha’s FZR range, but in the mid 1980s, the GPZ900R Ninja was properly top of the hill. So a modern take on this legend would make a load of sense. On the plus side, you’ll have the sweet-if-soft Z900RS engine and chassis all ready as a base, without having to spend a load of cash. We’d hope that they’d take the opportunity to pep up the performance a little of course – the Z900 RS is about the same power and lighter than the original already (111bhp and 216kg vs 115bhp and 228kg). But a half-fairing and sportier riding position will lend itself to more top-end, so we’d like at least 125bhp, and a slightly firmer suspension setup, plus some sharper brakes. Thanks.